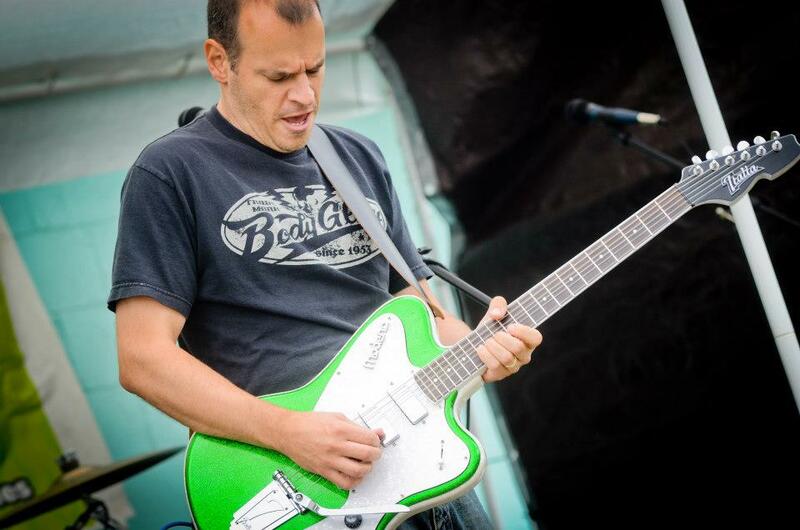 The Turbosonics ! 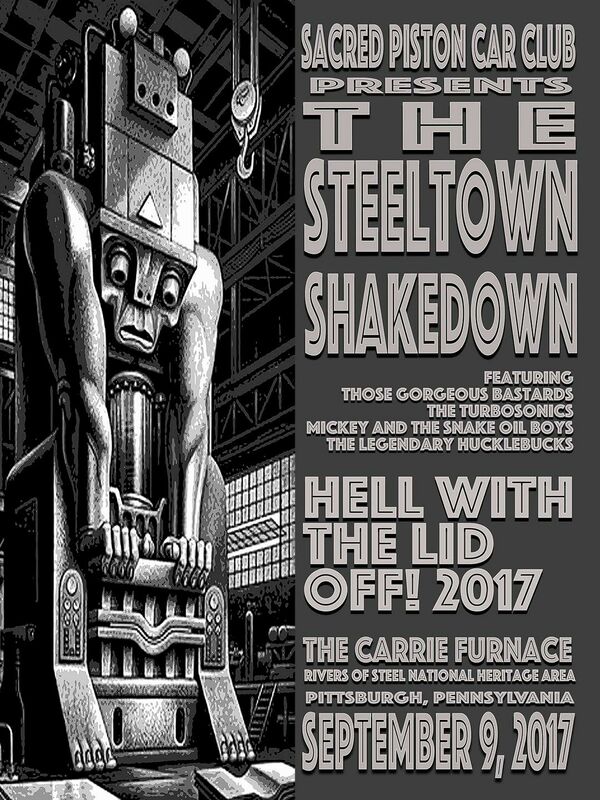 : STEELTOWN. SHAKEDOWN. 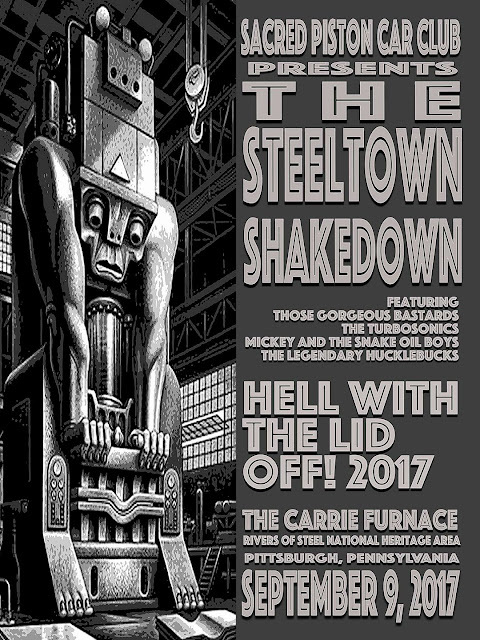 THE TURBOSONICS RETURN TO THE STEELTOWN SHAKEDOWN. VERY EXCITED TO BE BACK AT THIS AWESOME EVENT! Jason at the Shakedown in 2012.